Michael Cera at the California premiere of "Youth in Revolt." 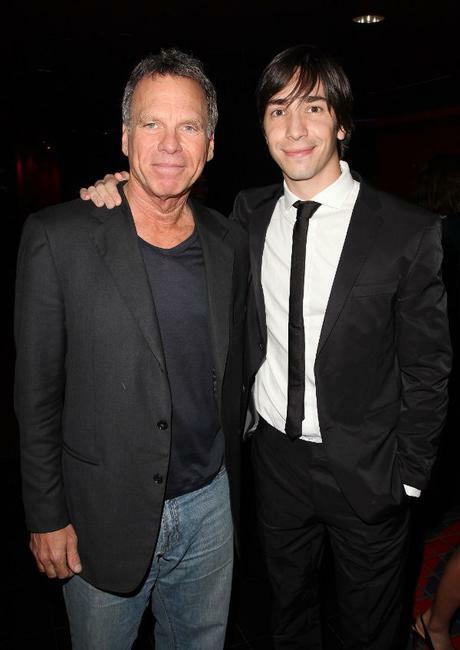 Portia Doubleday at the after party of the California premiere of "Youth in Revolt." Jean Smart and Portia Doubleday at the after party of the California premiere of "Youth in Revolt." Fred Willard and Jean Smart at the after party of the California premiere of "Youth in Revolt." 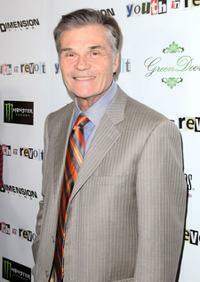 Jean Smart at the California premiere of "Youth in Revolt." 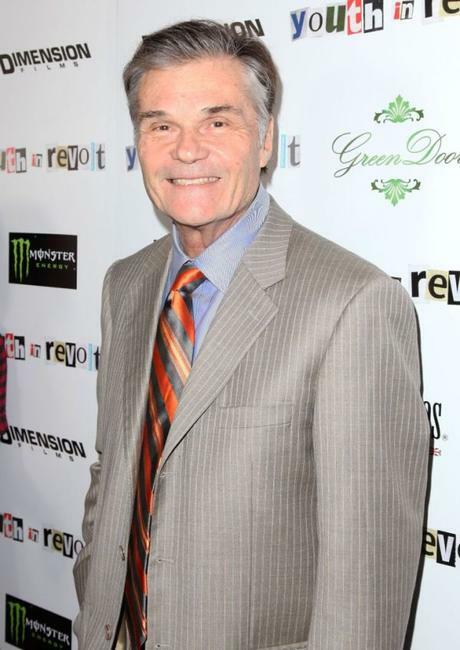 Adhir Kalyan at the California premiere of "Youth in Revolt." 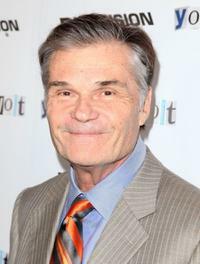 Fred Willard at the California premiere of "Youth in Revolt." 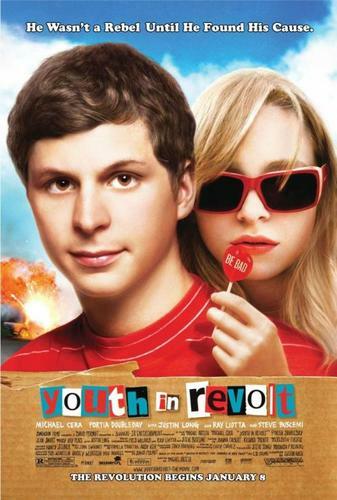 Ari Graynor at the California premiere of "Youth in Revolt." 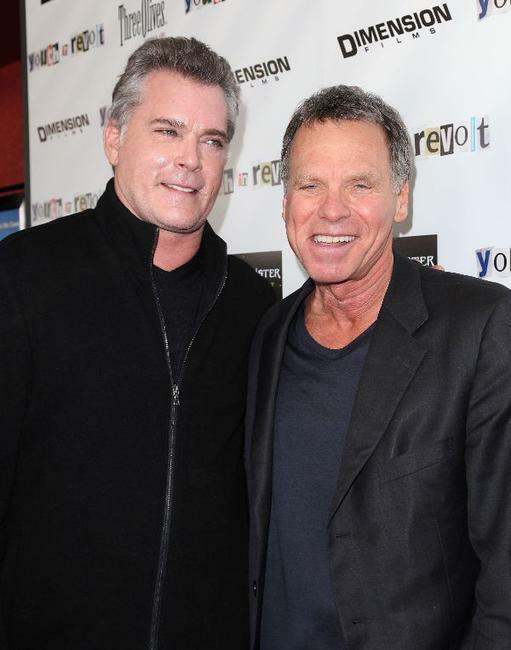 Ray Liotta and producer David Permut at the California premiere of "Youth in Revolt." 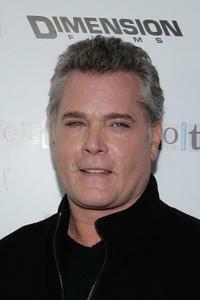 Ray Liotta at the California premiere of "Youth in Revolt." 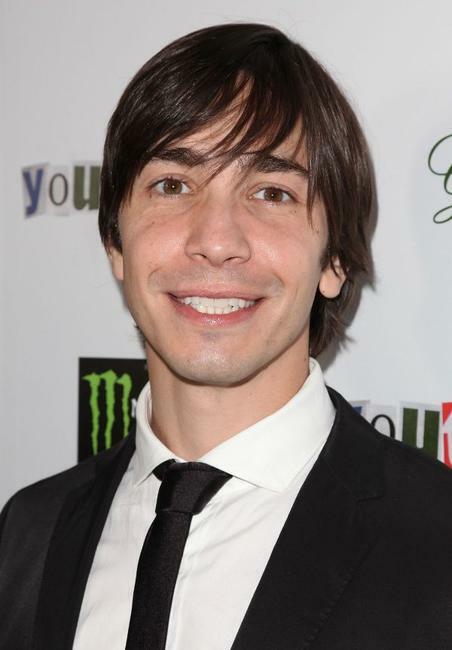 Justin Long at the California premiere of "Youth in Revolt." Producer David Permut and Justin Long at the California premiere of "Youth in Revolt." 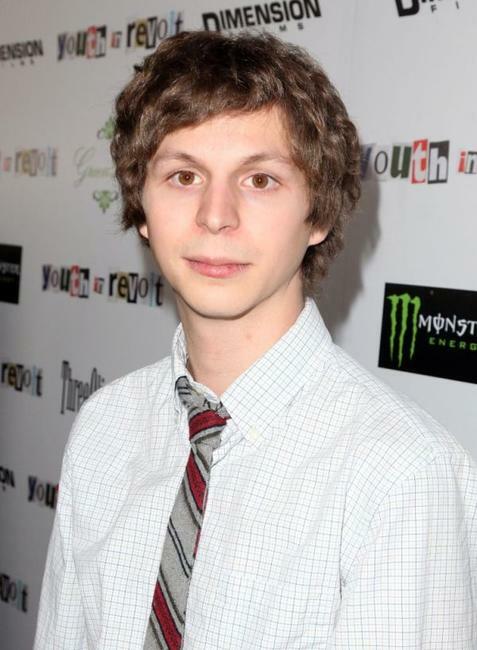 Rooney Mara at the California premiere of "Youth in Revolt."